Play Bingo Emotions to develop social and emotional intelligence. Explore and enjoy the many different ways of learning, teaching, coaching and therapy the Bingo Emotions game offers to: children, adolescents, adults, families, teachers, executives, consultants, psychologists, psychiatrists, therapists and any people interested in developing emotional competencies and interpersonal understanding. 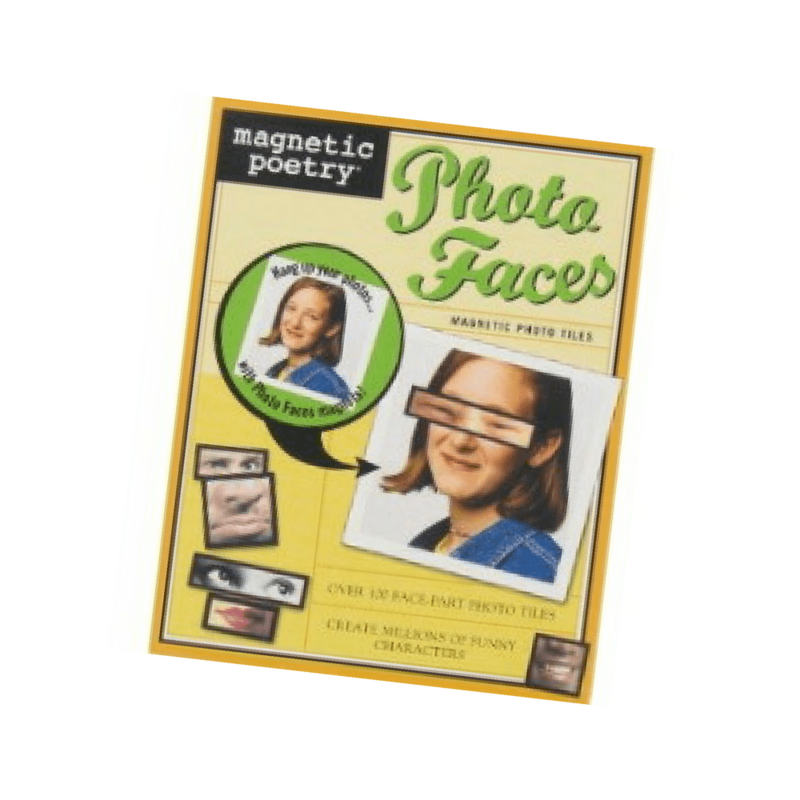 This game facilitates quick insight into life, school or job experiences — and helps participants discover valuable information about feelings, thoughts, behaviors, perceptions, problem solving, pattern recognition, and strategic planning. 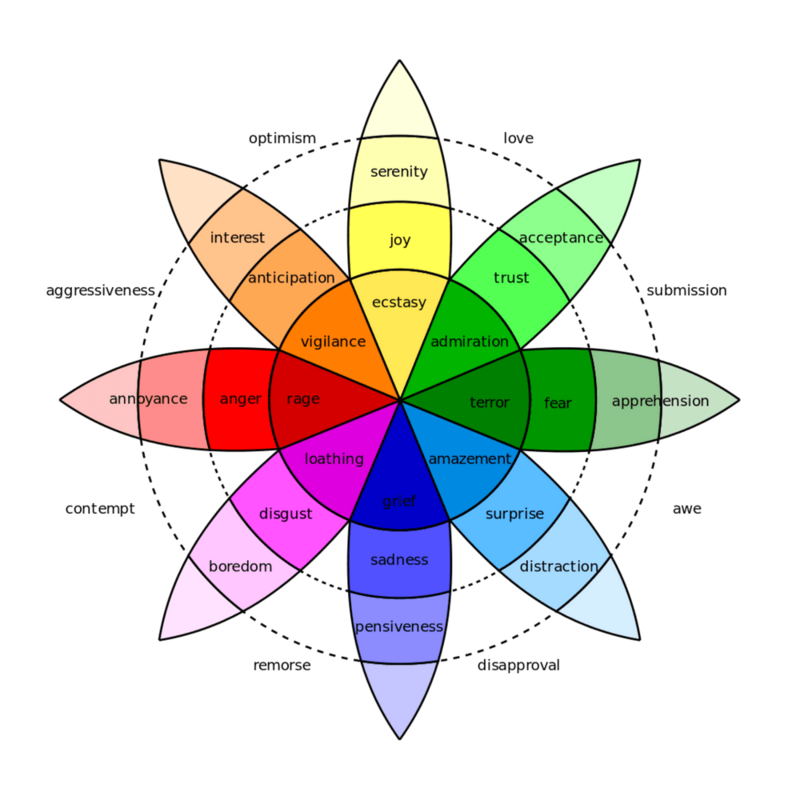 Play “Bingo Emotions” and develop the ability to recognize emotions. Participants realize what is behind their feelings and find ways to handle anger, fears, concerns, stress, etc. And by analyzing emotional episodes afterward, children, adolescents and adults can begin to develop the habit of attentiveness. Play “Tell a Story” with Bingo Emotions and discover how multiple emotions connect and differ in intensity. Participants begin to understand other’s feelings and concerns and appreciate the differences in how people feel about many different things. Play “Bingo Emotions” and focus on identifying, labeling and appropriately expressing feelings. 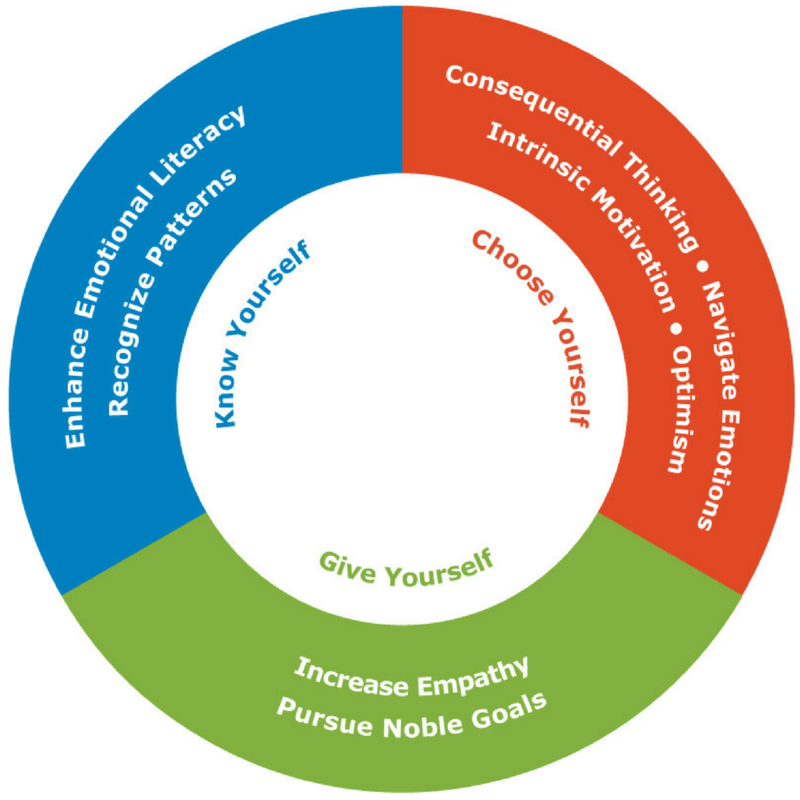 By observing themselves and recognizing their feelings, by learning how to build a vocabulary for feelings, and learning the relationship between feelings, actions, and thoughts, participants turn build self-awareness and develop personal mastery. 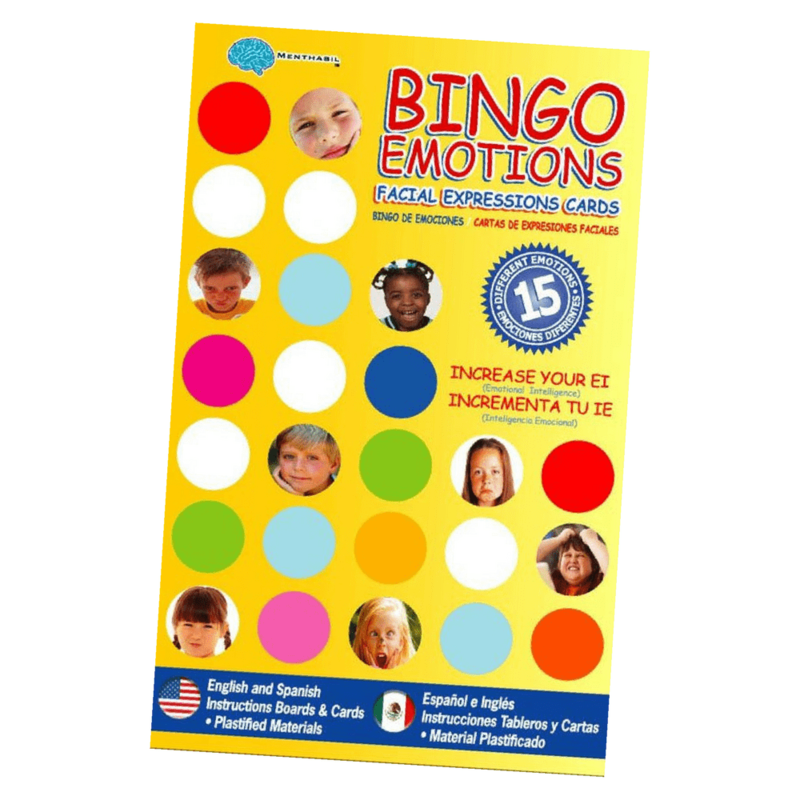 Play “Bingo Emotions” to explore the impact of facial expressions and words. Participants learn how facial expressions, tone of voice, gestures and so on change communication. They also increase face reading ability. This helps people understand one another more effectively – which is key to problem-solving, negotiation, learning, relationship building, and getting along! Play “Bingo Emotions” and discuss personal experiences in order to understand your feelings and connect with others. For example, the game can focus on shared challenges like “Dealing with Failure.” Participants learn how to communicate emotions, listen to others, participate, and make clear requests. This topic helps teach about optimism, resiliency, and growing from mistakes. 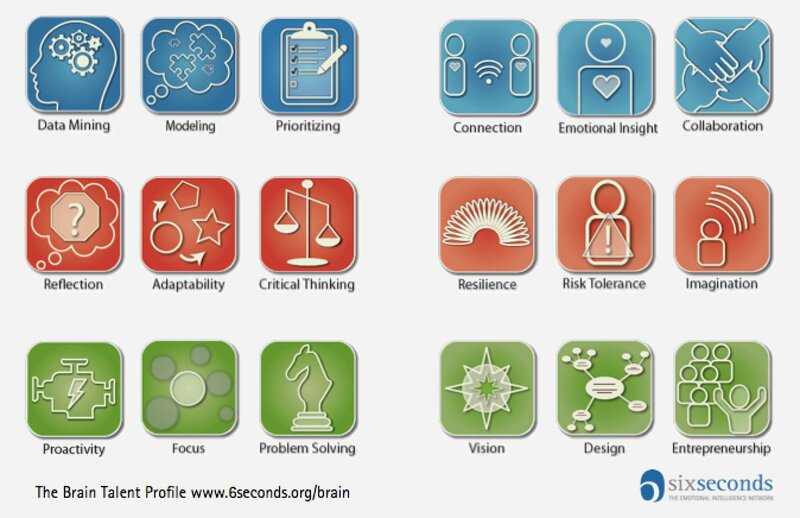 These games develop a range of critical skills: Self Awareness, Managing Feelings, Non Verbal Communication, Attentiveness, Social Abilities, Empathy, and Communication.